Home-grown pears are really a treasure. If you have a pear tree, you know just how sweet and satisfying they can be. 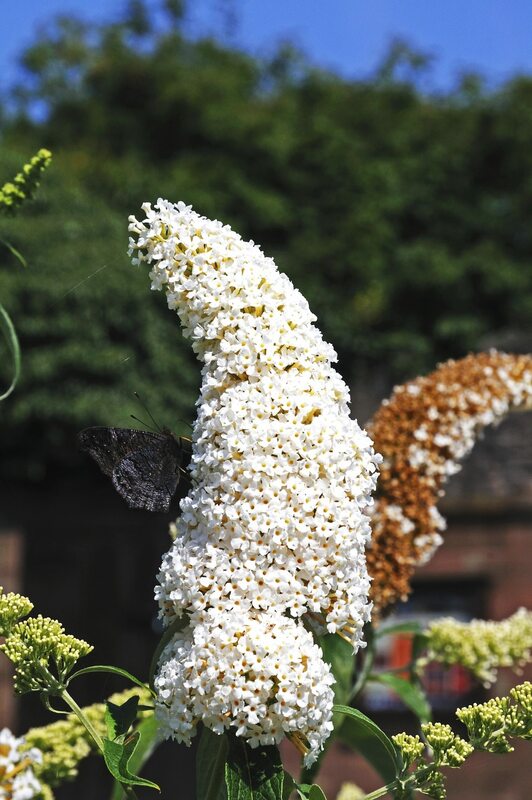 Unfortunately that sweetness comes at a price, as pear trees are susceptible to quite a few easily spread diseases that can wipe them right out if left untreated. 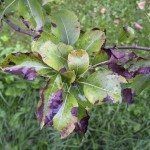 Keep reading to learn more about pear tree diseases and treatment. There are a few very common and easily identifiable diseases of pears. 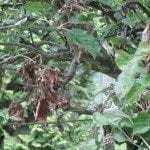 Of these, fire blight is the worst, as it can spread very rapidly. It appears as cankers that leak out a creamy ooze on any or all parts of the tree, blossoms, and fruit. The area around the canker takes on a blackened or burned appearance, hence the name. Fabraea leaf spot, leaf blight, and black spot are all names for a spread of brown and black spots that form on the leaves late in the summer and cause them to drop. The spots can also spread to the fruit. 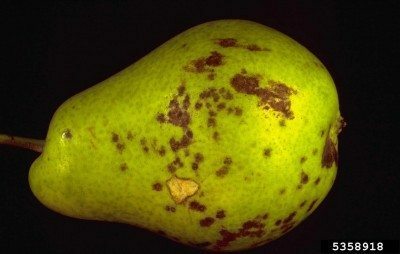 Pear scab manifests itself as soft black/green lesions on the fruit, leaves, and twigs that turn gray and crack with age. Outbreaks occur once in early summer and again in mid-summer. Sooty blotch appears as black smudges on the skin of the fruit. Be on the lookout for sick looking pear trees, especially during wet spells, as most types of pear tree disease appear and spread during periods of rain and high humidity. The most effective method for treating disease in pears is the sanitation and removal of all affected parts of the tree. If your pear shows signs of fire blight, cut away any branches exhibiting symptoms 8-12 inches (20-30 cm) below the canker, leaving only healthy wood. After each cut, sanitize your tools in a 10/90 solution of bleach/water. Take the removed branches far from your tree to destroy them, and monitor your tree for any new cankers. 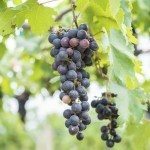 For both leaf spot and pear scab, remove and destroy all fallen leaves and fruit to greatly reduce the risk of the disease’s spread into the next growing season. Apply a fungicide throughout the next growing season as well. Sooty blotch affects only the appearance of the fruit and will not harm your tree. It can be removed from individual pears with scrubbing, and the application of fungicide should curb its spread. Since these diseases spread through moisture, a lot of preventative work can be done simply by keeping the surrounding grass short and pruning the tree’s branches to allow for air circulation.